Pastor Hein Vermaak, Junior pastor of Living Waters Christian Church in Sabie once mentioned in a sermon that we, as Christians, plug into energy powers like family, drugs, alcohol and various other sources that make us tick. However, we have a power source greater than Eskom with us 24/7 but we choose to ignore it. It is called the Holy Spirit. In the rat race we are in, we just continue to go on and on… until we are so tired we either get sick or just give up! If you are showing signs of burnout, it may be time to examine your motives. 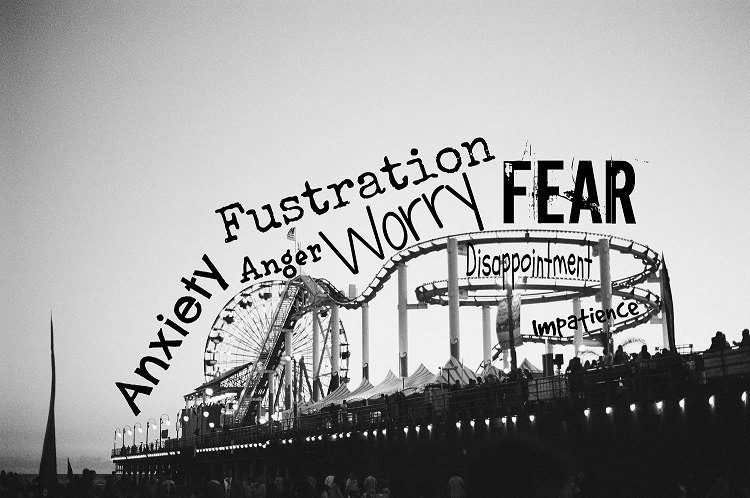 Signs of this are losing your joy, not having hope and courage, and aggression starts into creep in your demeanour. Trying to please or impress people, seeking to earn their approval and escape their criticism, can be deadly to your own spirit. If we have God’s approval, that is enough. However, because we have His approval and love that does not make sense, we should treat others in the same manner. Believers in Christ who burn out have trouble setting boundaries and are unable to say “no” to the expectations of others. When we don’t see the results of our efforts with other people, we get disheartened. We continually fail to measure up to what we think effectiveness or success looks like, we may become discouraged to the point of wanting to quit. We may express the hurt as a disappointment in ourselves, or perhaps as a disappointment in God. What do you feed your spirit? Pain and disappointment can turn to bitterness when we believe that God has let us down. Have an honest conversation with God in which you pour out all the pain, disappointment, and bitterness within you. Then you can ask Him for God’s perspective on your situation. You may hear God questioning your motives, and wanting to give you different motives, based on His purpose for your life, rather than on your own or other people’s expectations. However, if we do not have a relationship with Him, our focus is in the wrong place. We are just like the God-head three in one. We are mind, body and soul. We eat every day, and drink water to replenish our bodies, but what about your spirit? We are always too “busy”, don’t have time to pray, to sit still and reflect on His purpose for our lives. It is enough to say a quick prayer or to read the Bible out of obligation. That is similar to eating junk food, it may nourish you for a short while, but it is not healthy. Spirit food is communicating with your God, spending time with the Holy Spirit, attending a church where you are accepted and loved, and feel welcome. You cannot survive and go on like you have been doing. You are only hurting yourself, not God. He is the same yesterday, today and tomorrow! It seriously is a case of what you put in… You will get out! Does God expect from us to never get cross and angry?